ANDESINE There is 1 product. 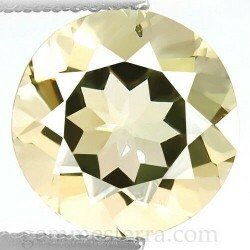 Faceted andesine. Weight: 3,18ct. Size: 9.5_9,4x6,3mm. Natural not treated. From Africa.